January 22nd, 2013, Park City, Utah: With over two years invested in design, planning and building, Ken Block swings open the doors of his new team headquarters and welcomes the world inside. 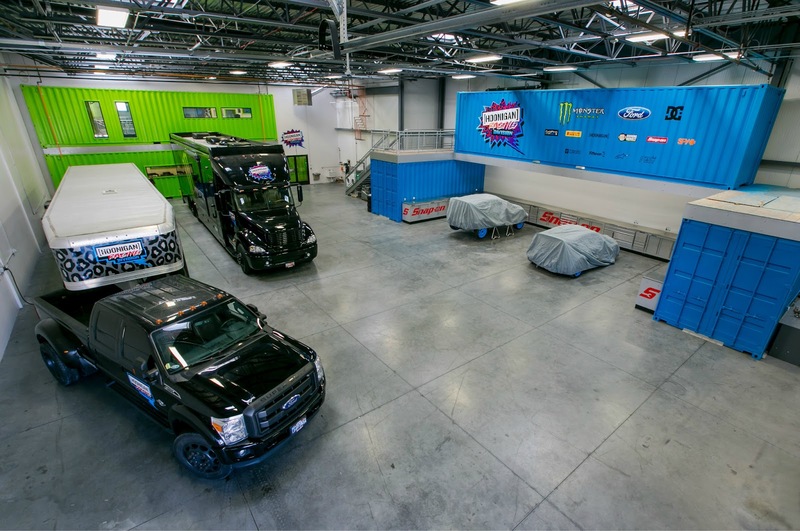 Based near his home in Park City, Utah, the revolutionary facility—graced with Block’s creative instincts and attention to detail—redefines what a race shop can actually be. 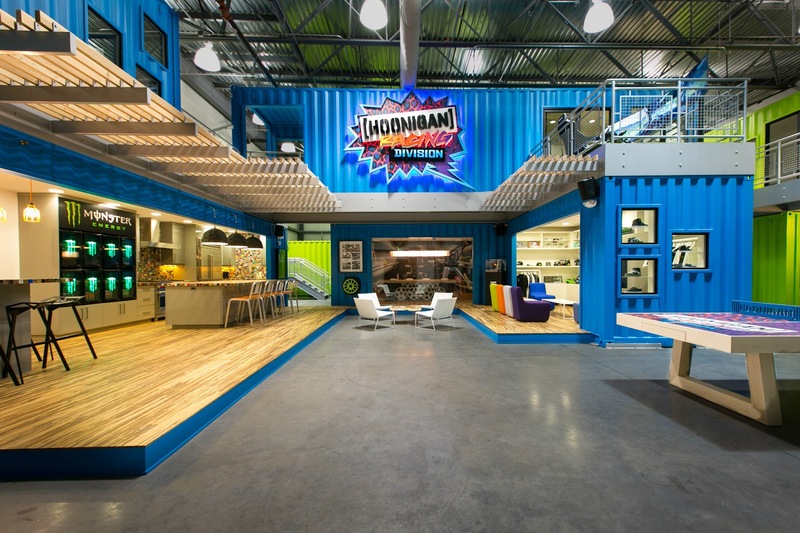 The launch of this world-class workspace, which boasts a familiar Monster green color as well as an all-new electric blue, is accompanied by another major announcement: a new team name. 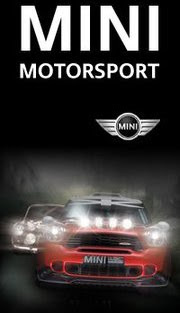 The once Monster World Rally Team has now been renamed to Hoonigan Racing Division. Monster Energy, Ford Racing, DC Shoes, GoPro, Pirelli and Block’s other great sponsors will all continue their amazing support as they have in the past. 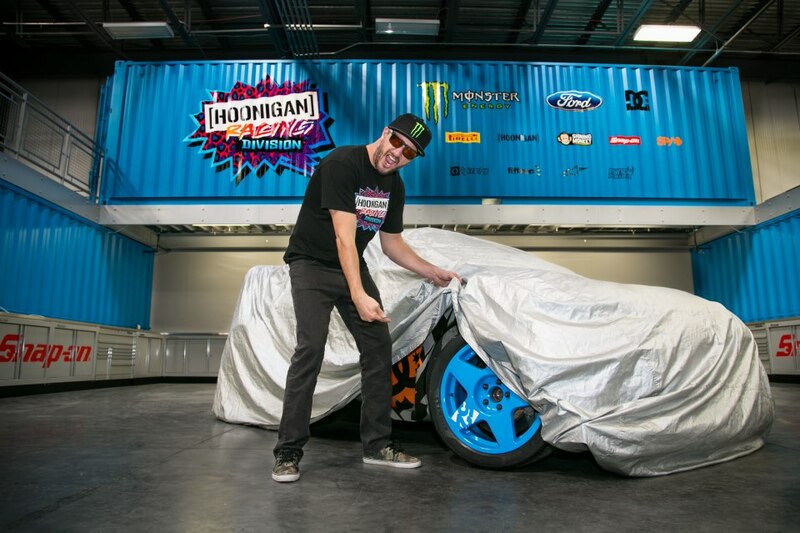 Block’s new headquarters is the first of many big things coming from Hoonigan Racing Division this year.